Kaz’Out Musik Festival 2016 Goes Conscious. 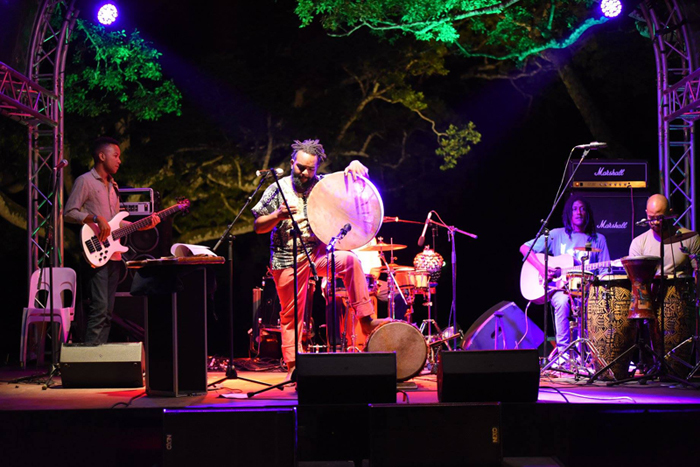 An open-air event for those who want to taste, hear and breathe the authenticity of Mauritius in a 12-hour non-stop music day. 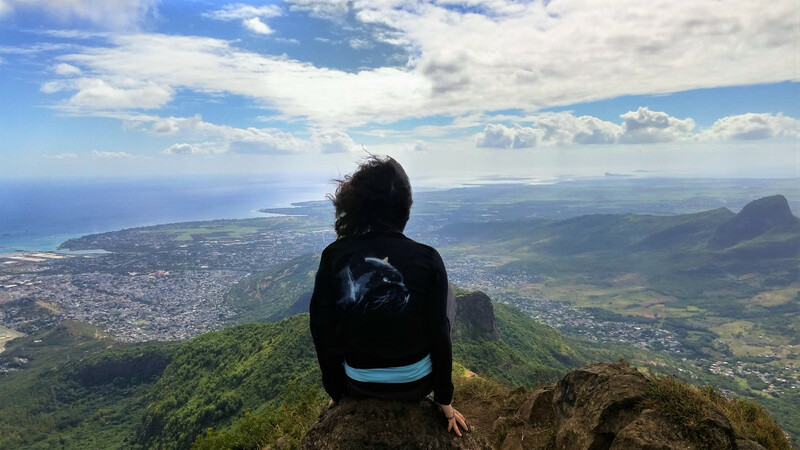 If you thought that Mauritius is all about segga, reggae and hippy-island-sway, then discover by yourself what our talents have to say. This year, three different scenarios will delight us with the best from the alternative scene, warming up with modern musicians and moving into the night with electronic deejays. 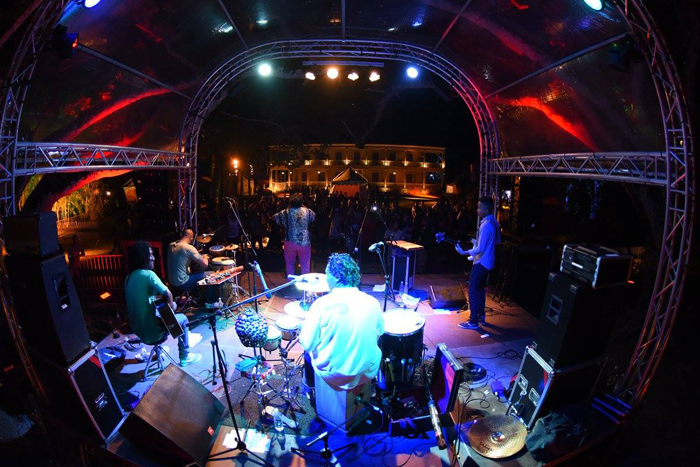 Following their drive to represent Mauritian culture, Kaz’Out Musik Festival chooses as venues icons of our history and heritage, as expressed through Mauritian colonial architecture. 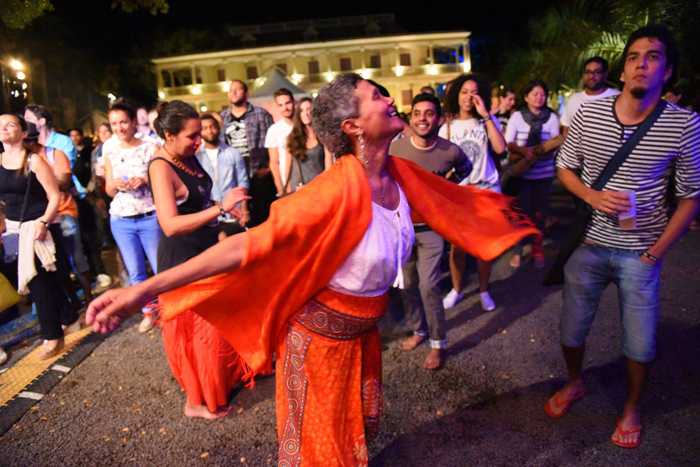 Beautiful Eureka House was the location for the 1st edition, followed by the enchanting Chateau de Labourdonnais for a 2nd production that tripled in festivaliers. 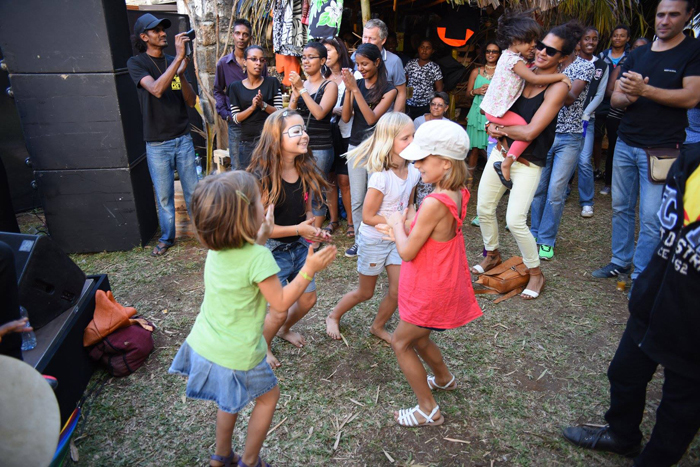 This time the setting brings us closer to sugarcane fields, to the lands of an old sugar mill transformed into a museum; L’Aventure du Sucre hosts us at the North of the island, where we’ll enjoy a large, green esplanade to dance, tan and relax, honouring the name of “Kaz’Out”. 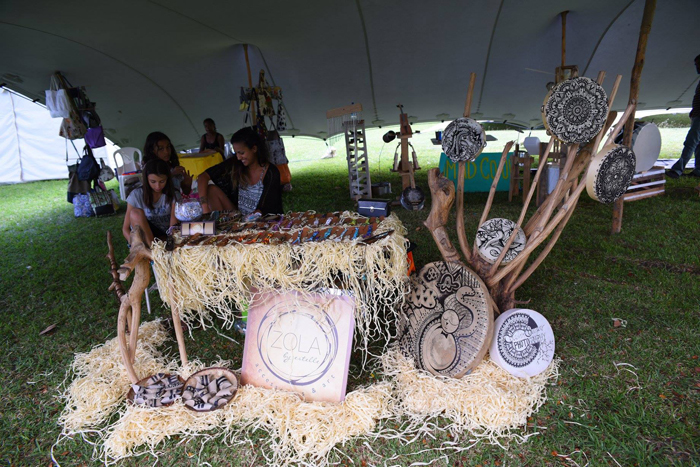 To round-up a whole day of Mauritius’ taste, food and craft stands will be conveniently placed. 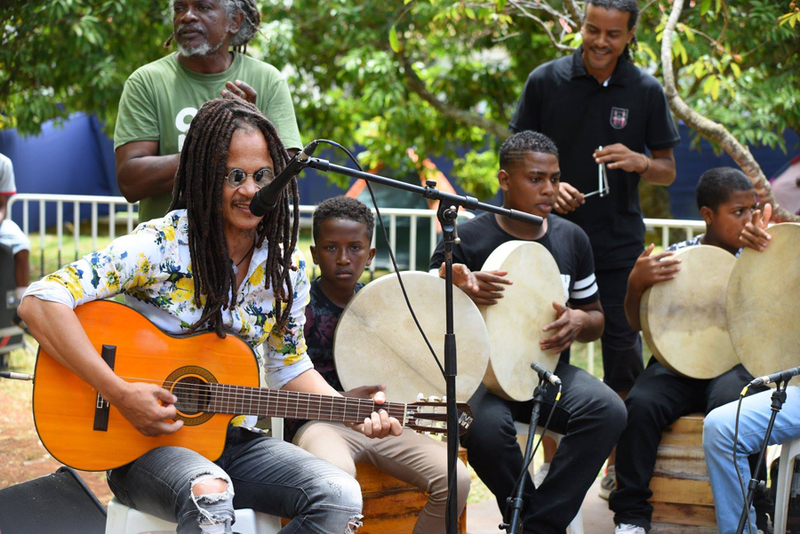 This family-friendly event awaits with workshops to play traditional instruments and kids games, as well as a much needed station with henna tattoos, braiding hair and accessories to pimp yourself. 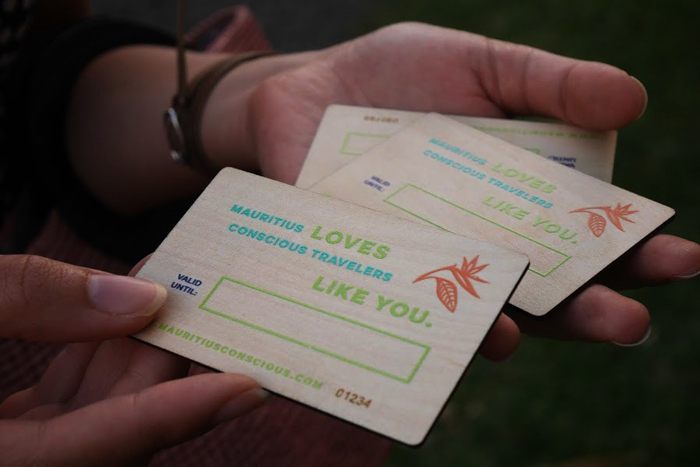 For this 3rd edition Mauritius Conscious joins Kaz’Out on its aim to become more environmentally-conscious, implementing a waste management program with the support of Terra, who will provide second-hand bins from its factories for waste segregation. 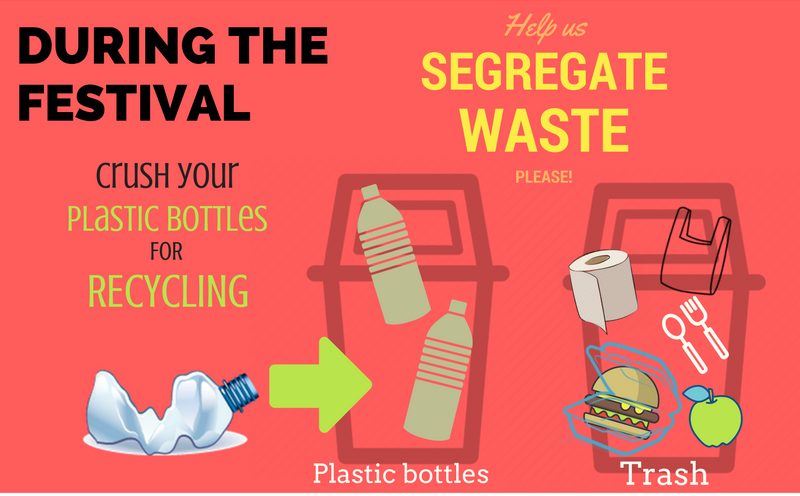 With the help of all festivaliers (and Kaz’Out Conscious Crew), waste will be segregated into aluminium cans, plastic bottles and trash – giving us the chance to give a second life to recyclables. If you are looking to discover more authentic experiences around the island, we’ll be also distributing our #islandLife pass at a special festival price! A card is valid for two festivaliers and grants them 20% discount in the activities and products of our Conscious Partners around the island. The awaited day falls on Saturday 5th of November, when L’Aventure du Sucre will open its doors from 11 am to dance until 2 am. As a special treat for music lovers, Kaz’Out warms up with a special “Off Festival” on Friday 4th of November, a Master Class programmed for anyone interested to learn sound system technics. The beginner level class will happen at Le Studio (L’Aventure du Sucre) from 11 am to 4 pm. 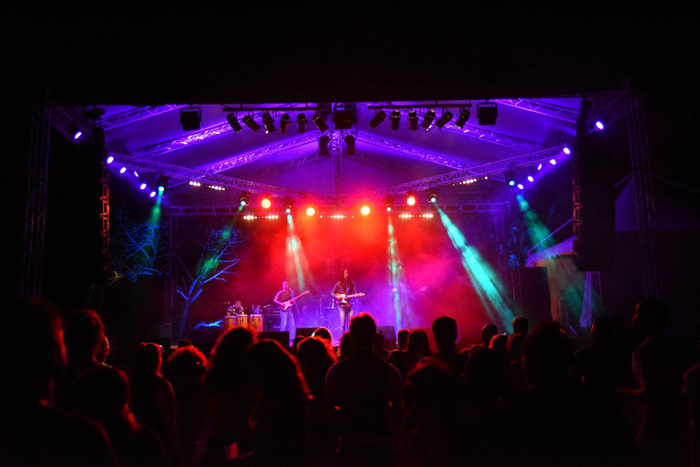 At night, get into the festival mood with a special OFF Kaz’Out Line Up at Hangar, Pointe aux Cannoniers, starting from 8:30 pm. So get your ticket now from Otayo points of sales including their website. Pre-sale tickets are at Rs 500 and Rs 750 the day of festival (Subject to availability).